If you consider the reasons why a city becomes known for great food, it can be helpful to frame it in terms of supply and demand. First you need a supply – of great food, restaurants, chefs, ingredients, and even creativity. 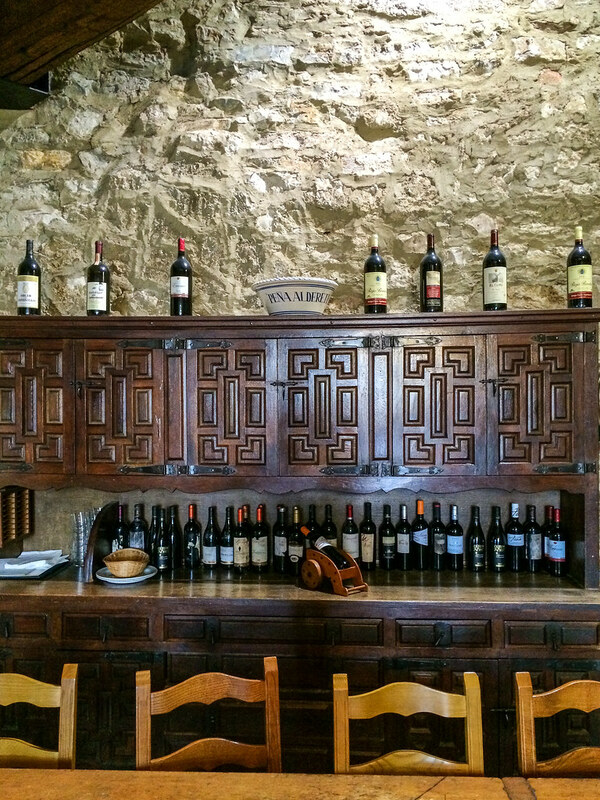 We’ve established that San Sebastian and the Basque Country have all of these in bountiful quantities. The demand side is trickier. 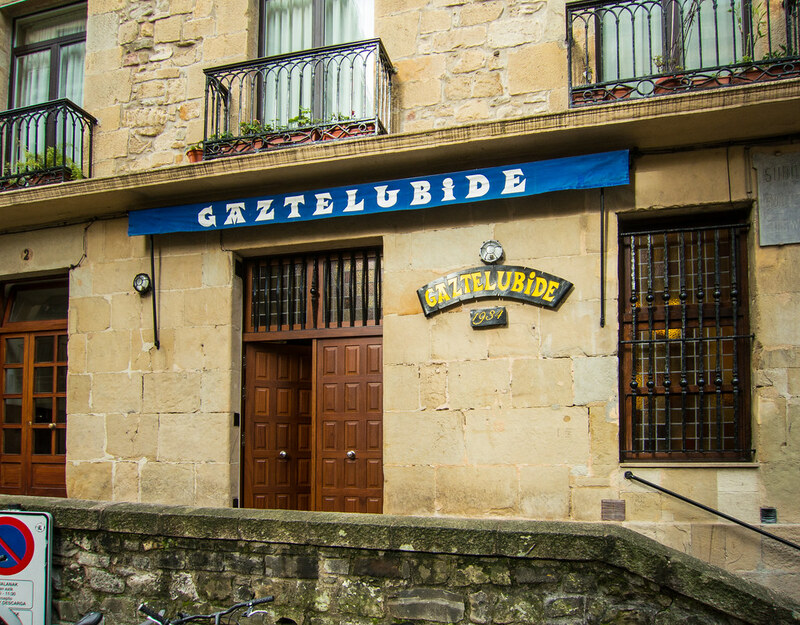 You need a population that that has a passion for patronizing restaurants and bars, and we’ve established that with our description of the txikiteo and the Basque’s general obsession with everything food and drink. But you also need a population educated about the difference between great food and just average or mediocre food. An informed citizenry will demand great food, and anything less will be shunned. In this sense, great food cities are self-perpetuating – customers demand great food, restaurants respond with a supply of ever more creative and delicious dishes, and the customer’s expectations get ratcheted-up accordingly. 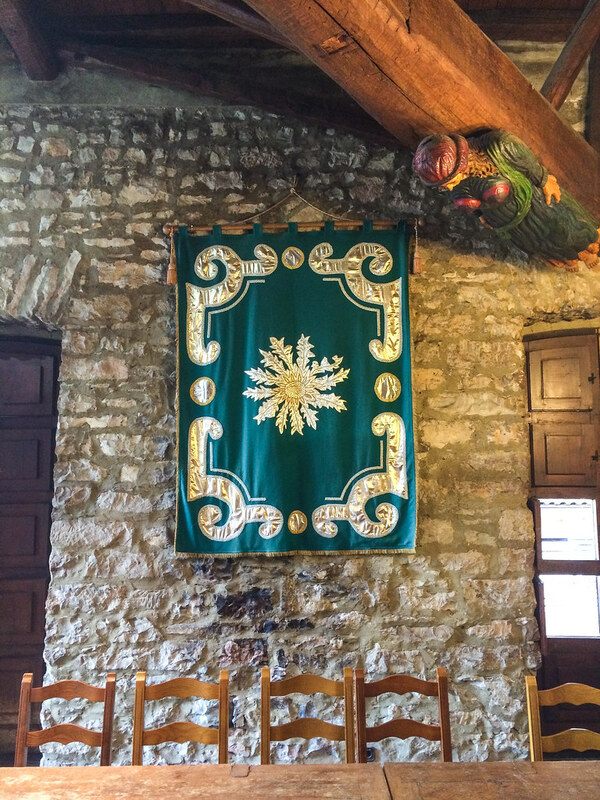 For Basques, this exceptional level of culinary knowledge can be traced to gastronomic clubs or societies known as txokos. 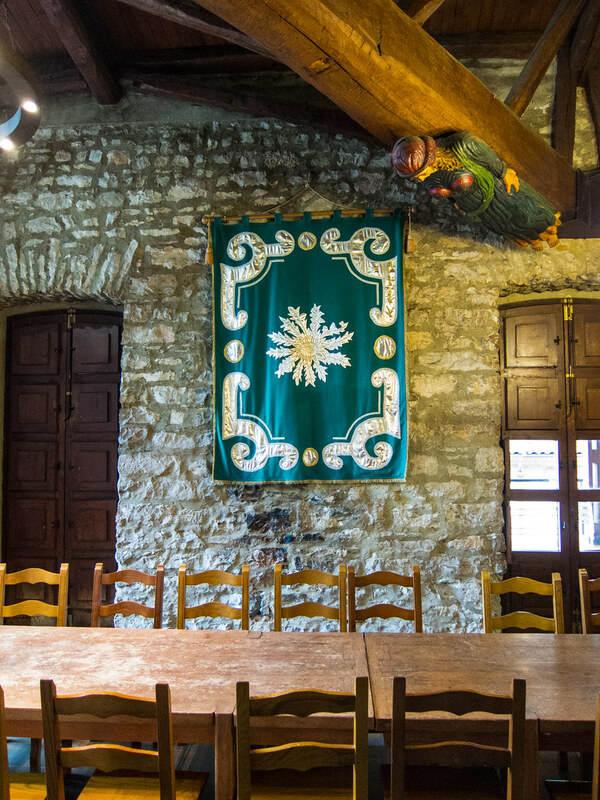 These are essentially fraternal organizations which inculcate members with knowledge about the latest creations of the region’s chefs, as well as basic knowledge of cooking and ingredients. In many societies, especially in the west, fraternal organizations are based around a business or religious agenda (think Freemasons or Elks). 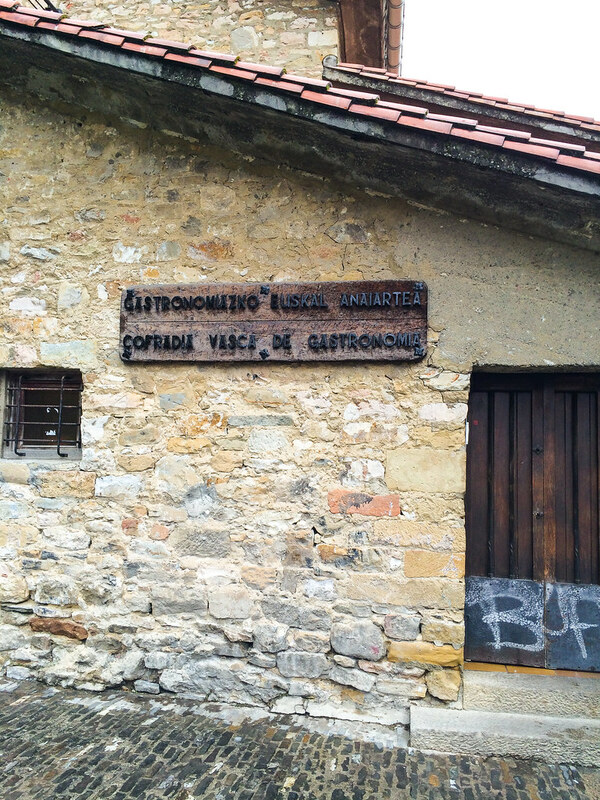 But in the Basque Country, the main fraternal organization is the txoko and it’s all about food. Txokos exist for the purpose of cooking, eating, socializing and generally perpetuating the tradition of Basque gastronomy. 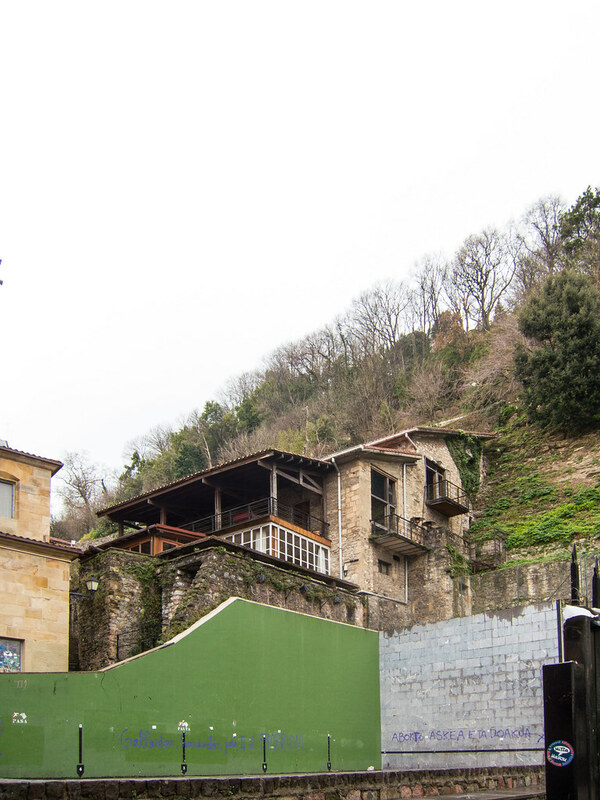 The txoko is a direct descendant of the sidrerías from the pre-urban history of the Basques. 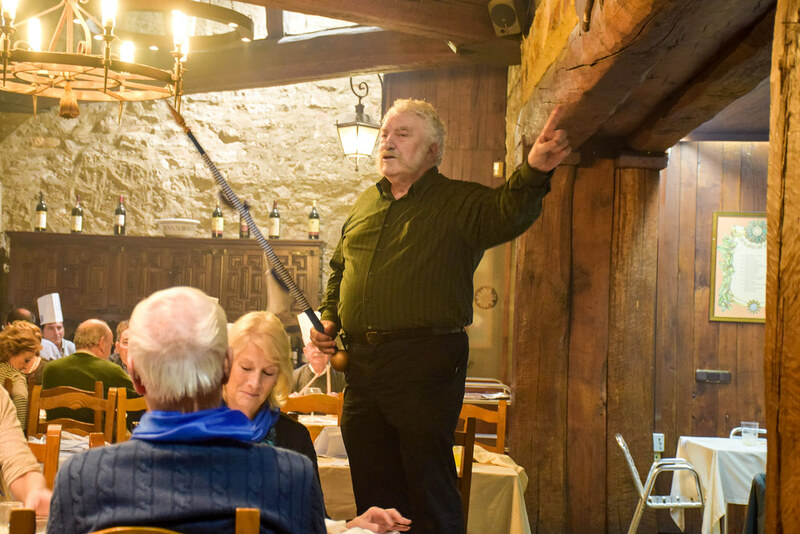 In the last 200 years, as the population of Europe migrated to urban centers, the Basques brought the traditions of the cider house with them to the city – informal groups gathering to taste cider, make creative dishes to go with the cider, sing, dance, and catch up on news and gossip. 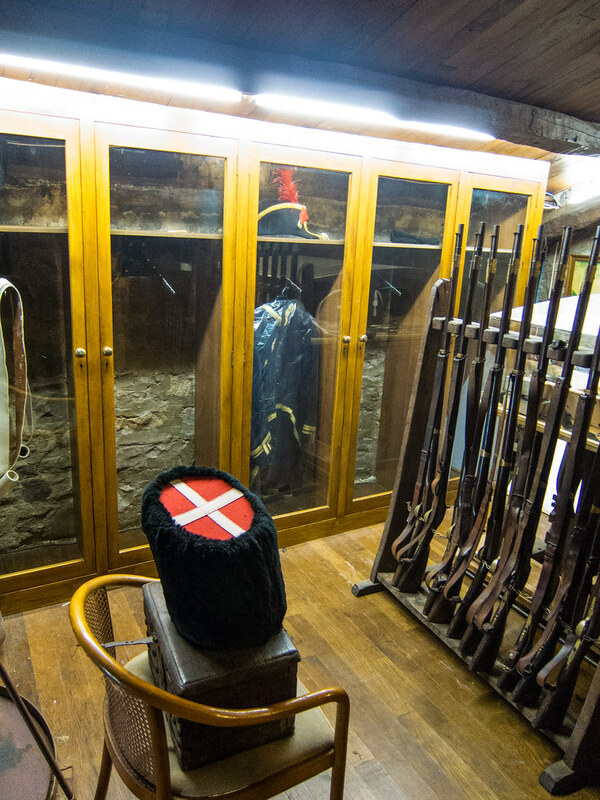 Txokos took on further meaning during the years of Spanish dictatorship when the Basque language was outlawed and the Basque culture suppressed in the name of Spanish unity. Txokos became the one opportunity for Basques to gather in a non-political environment and celebrate their traditions of food, drink, music and language. To this day, the discussion of politics during txoko gatherings is expressly forbidden. 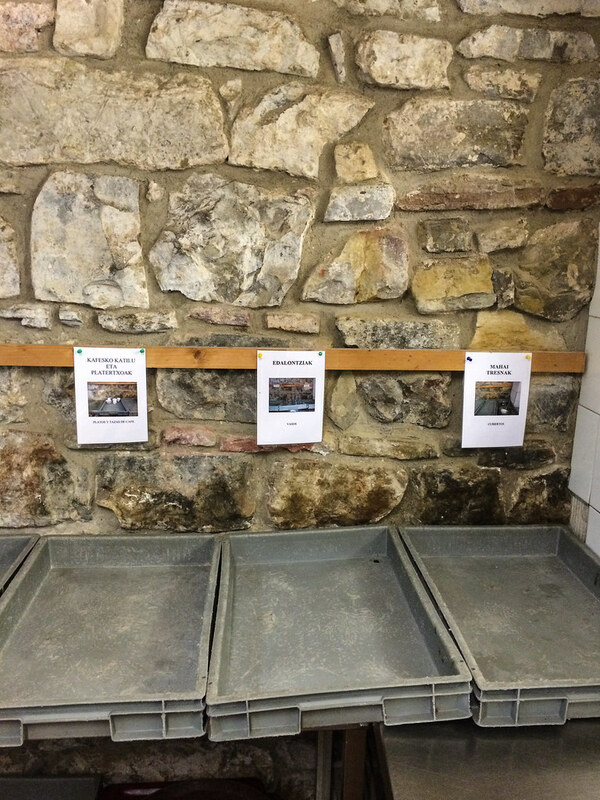 There are currently about 1500 txokos throughout the Basque Country. A typical txoko might have 100 members. Membership is limited and by invitation only and there is often a waiting list to get into certain txokos. 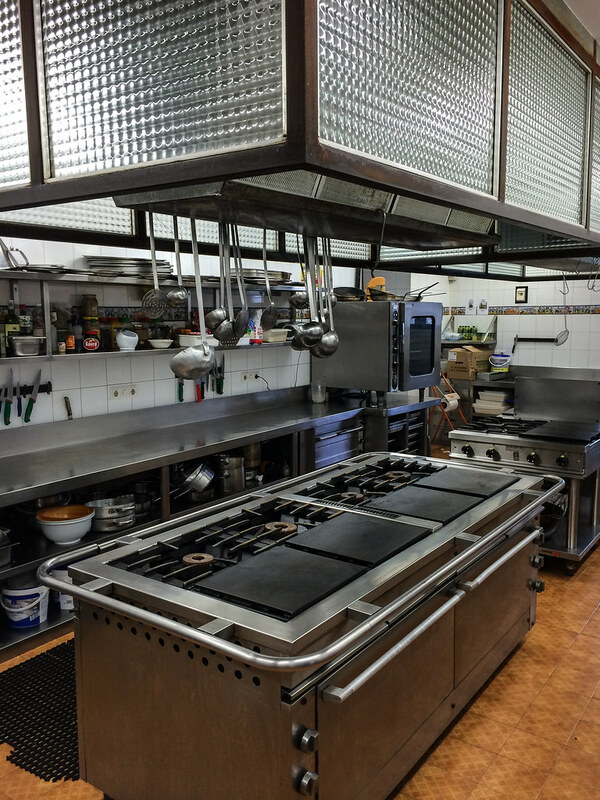 Each txoko has its own dedicated kitchen and dining room. 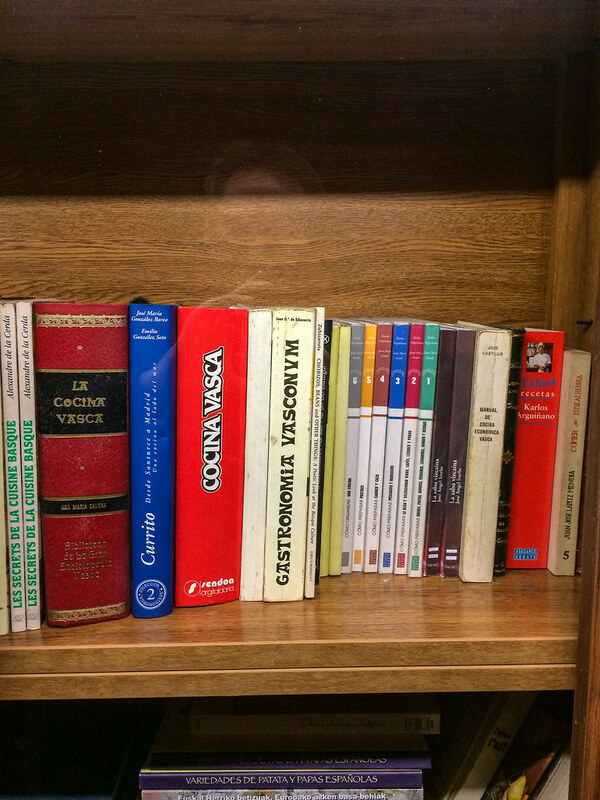 These may be in a member’s house or on the ground floor of an apartment building. 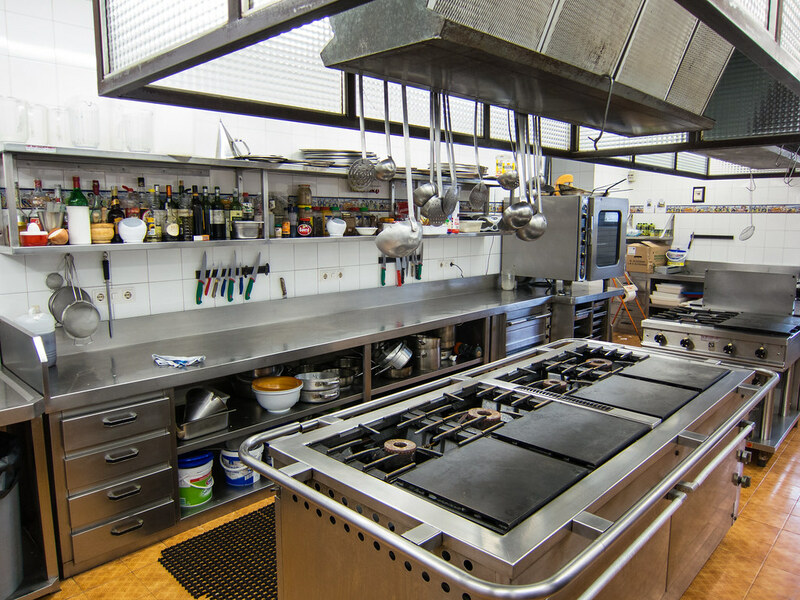 The kitchens are often professional grade, fully-stocked kitchens. 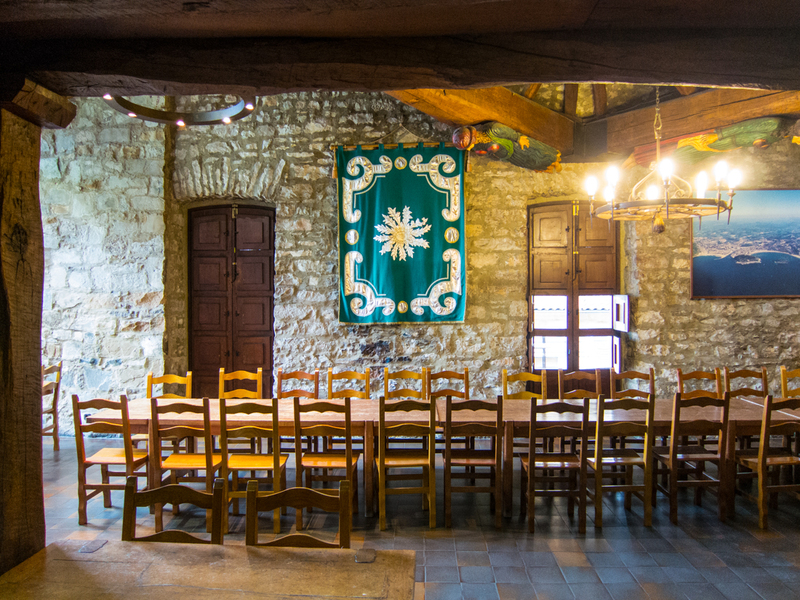 One of the most prominent txokos is the Cofradía Vasca de Gastronomía, or the Brotherhood of Basque Cuisine. 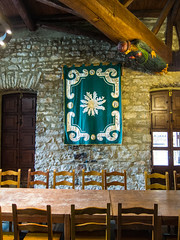 Founded in 1961 by a group of donostiarres who were concerned that Basque cooking traditions were being forgotten, the Cofradía’s mission is to preserve and celebrate that which is unique about Basque cuisine. Today this txoko has over 300 members and is led by the voluble, mutton-chopped Luis Mokoroa, son of one of the original founders. 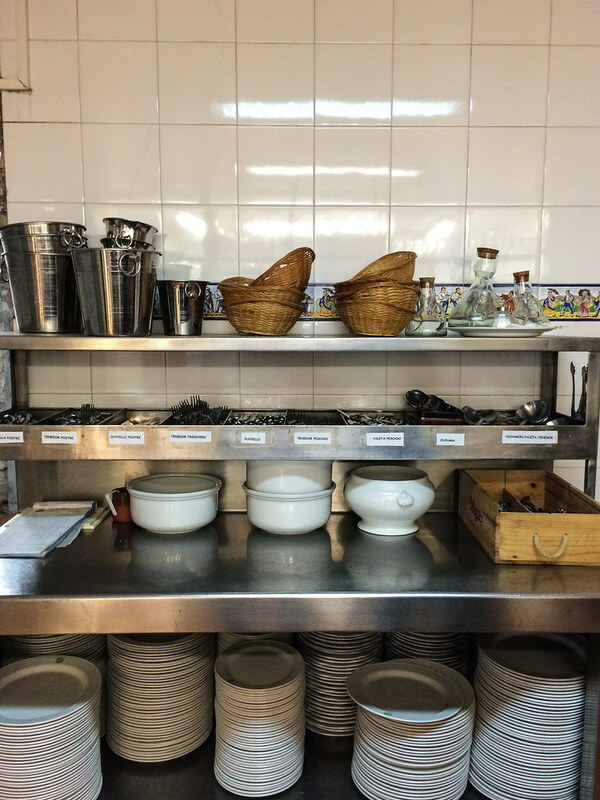 The building that houses the Cofradía is a true clubhouse of gastronomy. 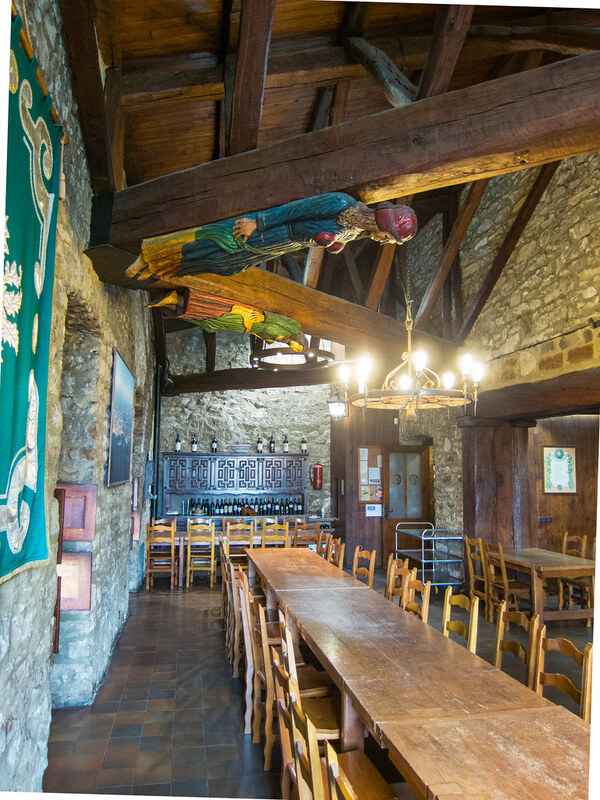 Perched on a hillside above the Parte Vieja, the professional-grade kitchen is on one level, with the main dining room above that, and meeting rooms and a library of books about Basque cuisine on the top floor. Walls are covered in pictures of celebrations past. A keen eye will recognize some of the world’s most prominent chefs in the pictures. Perhaps inspired by the original mission of the Cofradía and other txokos – i.e. 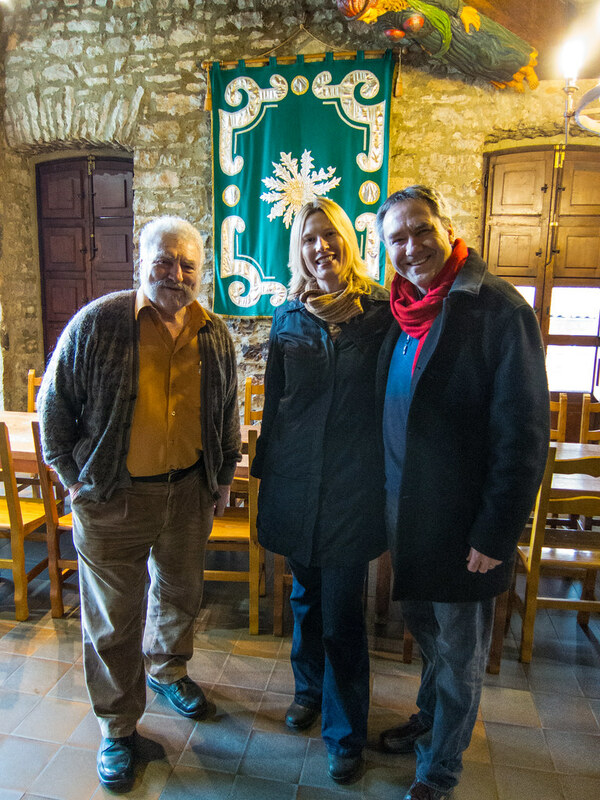 to preserve and document Basque cuisine – a group of prominent local chefs recently established the Basque Culinary Center to offer formal teaching and research opportunities. In the past, membership in a txoko was limited to men. This is changing. Women are now also invited as members, although it is still the men who cook. 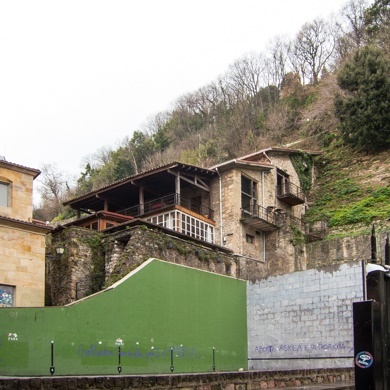 Similarly, the veil of secrecy associated with txokos has been lifted in the last few years as interest and tourism in the Basque Country has taken off. There are even tour groups who provide the opportunity for tourists to attend meetings and dinners. A typical weekly meeting will start with a member who invites the other members, prepares a menu, and procures all the ingredients and materials. Not all members attend all meetings; those members who do attend a meeting/dinner will contribute to the cost of ingredients and materials and some will help with preparation. The conception of the menu, not to mention the actual cooking, is a point of pride for the organizing member. 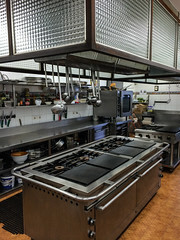 Needless to say, in a city like San Sebastian with a population of about 186,000 and a good ten percent of the population actively engaged in cooking and other gastronomical pursuits on a regular basis, the general level of food and cooking in both private residences and public restaurants and bars will be exceptional. If we go back to our economic analogy, supply and demand for great food flourishes here, but also another factor comes into play – competition. Competition among txokos, among bars, among chefs. There’s always a sense of one-upmanship in play. And there is no better display of that one-upmanship than at San Sebastian’s annual festival, the Tamborrada.